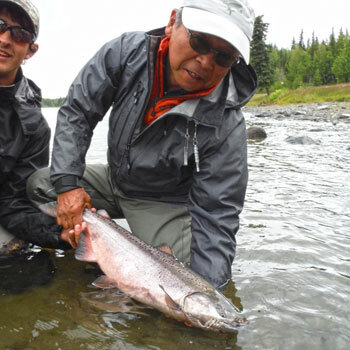 The mighty Kings of the Kenai are the most famous salmon, on the planet....and rightfully so. With nearly all of the 80-pound class taken worldwide in the past 30 years, the overwhelming majority have come from our river and the Kenai River has developed a well-earned reputation as THE place to go for a lifetime trophy salmon. 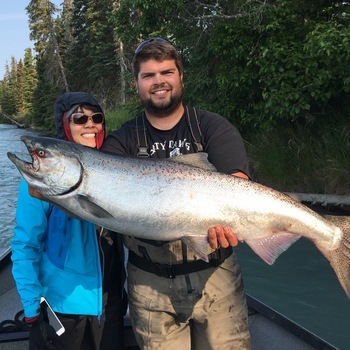 Great Alaska Adventure Lodge has the #1 location on the river and has been producing great catches for our guests since 1982. To help protect the amazing Kenai River King Salmon, Great Alaska is now a catch and release only destination for our Kenai River Kings. 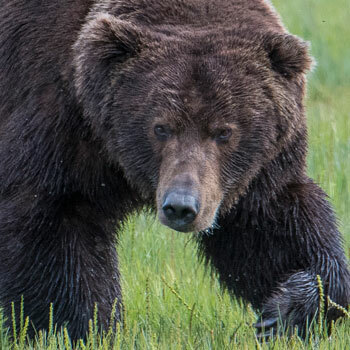 All Kenai kings will be released regardless of current regulations. There is nothing like these mighty fish, and to be a truly sustainable destination we must back up our words with our deeds. Other species are still at sustainable levels and we are happy to harvest Silver, Sockeye, Pink salmon as well as Halibut, Cod and offshore salmon. 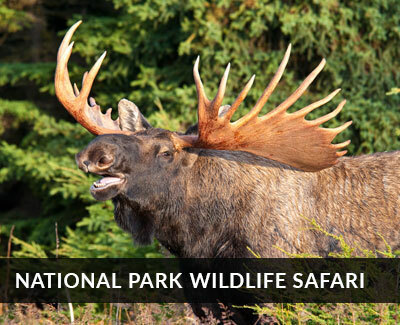 Check out our Alaska fishing calendar. 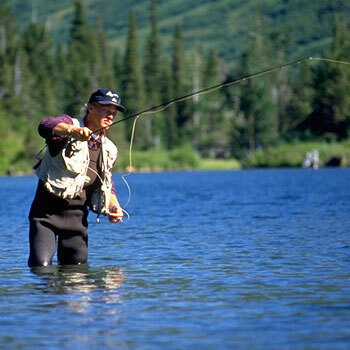 In early May, the early season fish work their way up the southern beaches of the Kenai Peninsula, past the beaches of Homer and nearly a dozen small spawning tributaries, seeking the Mighty Kenai river and it's main early season tributary, the Killey River. 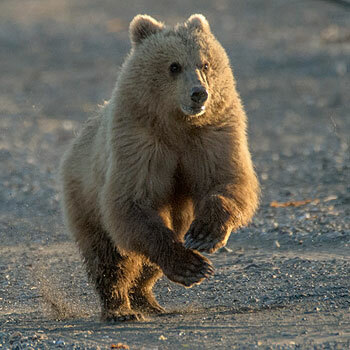 The earliest to arrive at the Kenai are a specific early run (what some call a "sub strain" or "mini-run") of Kenai Kings that can be truly exceptional. With the lower water levels of May and the bright ocean fresh fish moving upstream, the fishing can be amazing. Generally, the May and June runs average 25 - 50 pounds in weight with some exceptional 60 and 70 even 80 pound fish caught each year. The river is very quiet with relatively few anglers and Moose, Eagles and Arctic Terns line the river. 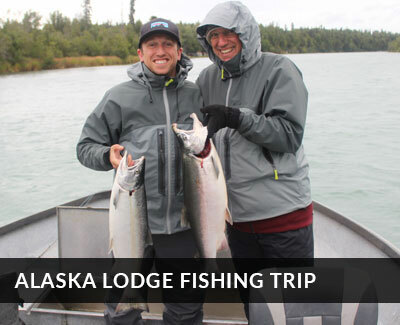 Great Alaska Adventure Lodge guides have caught many fish in the 80 pound class over the years with two of the biggest being taken in the early season. The world record Kenai river King Salmon was caught during this time in 1985 by local legend Les Anderson of Soldotna, Alaska...The weight was 97 pounds, 4 ounces (I knew you wanted to ask) . The June fishery is fairly similar to the May fishing described above, with the traditional peak of the run from around the 5th of June through the 20th. 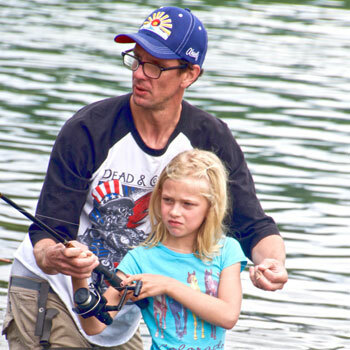 The early season is more unpredictable than the July fishery, so most any date can provide great fishing with just a little luck. Plan on backtrolling for the kings with plugs in both powerboats and or driftboats. Kenai River Water Levels: Being a glacial and freshwater mix, the Kenai River reaches it's highest level during the middle of summer, and it's lowest during the long days of winter. Early season fishing means low, clear waters perfect for fly fishing, wade fishing and driftboat fishing as well as powrboat fishing. The Early fish are dime bright from the ocean and take unbaited lures aggressively. 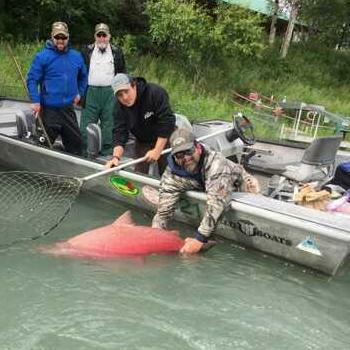 July Kenai River King salmon fishing is a different animal altogether! With the fish averaging 35 - 80 pounds (actually there is almost no upper limit, as triple-digit fish have been hooked many times on the river, but not have been brought to scale!) With the traditional peak of the run being 7/15 through the end of the month. With the peak of the Kings pretty much coinciding with the amazing Sockey Salmon run the last two weeks of July, this is our most popular time and is often sold out by the first of the year each year. It is also no longer a secret, so if you want to target these fish you'll be on the river with other enthusiasts from around the globe. 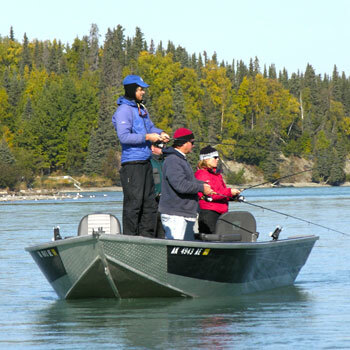 The Kenai has some bad PR in terms of river traffic, and while much of it is not true, it is true that if you want to target these great gamefish you'll be with other anglers vying for the same prize! 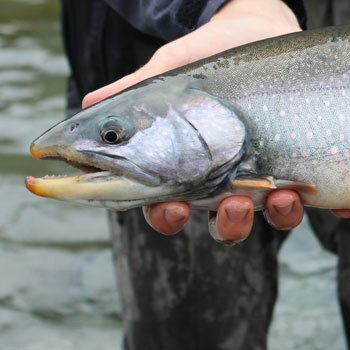 If you want a quieter time on the river but want to still target the Kings, try May and June- they're awesome and of course for variety and fly or spin fishing, the Fall trophy Trout and the Silver season is fantastic. Our July fishing concentrates on the lower, tidally influence "Lower River". 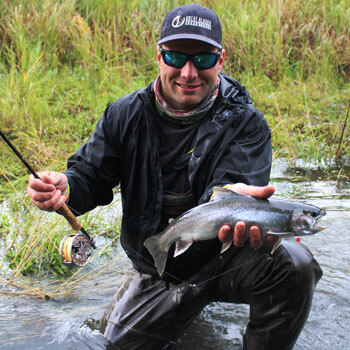 Many of the powerful second-run kings spawn directly in the main stem of the Kenai and never make it u to the Killey river. With bait now allowed, your guide will troll his plugs and luresin the best spots. At other times (or even during the same day) you may "Drift" for the kings if the tidal activity is good- drifting entails using weights (aka "slinky's") to drift the bait (usually salmon eggs) along the bottom and attract the fish as they move up the outgoing tidal swing.